With a new year upon us, there are all those new resolutions out there dealing with losing weight. However, even with those resolutions you still want to keep a realistic mind, which should include those cheat days. 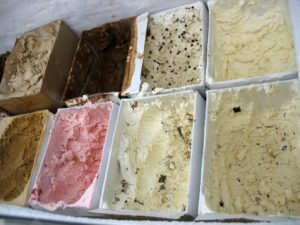 Come down to Lappert’s in Downtown Palm Springs and enjoy one of our many premium flavors of ice cream. Stop by and try one of our great ice cream flavors today to help satisfy your craving. You will find us located in Downtown Palm springs.